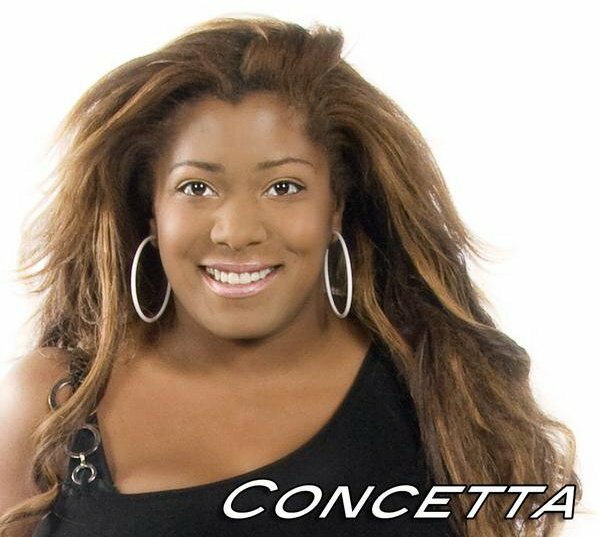 Internationally renowned for her six octave, powerhouse vocals and stylistic versatility, CONCETTA is a top-rated vocalist, songwriter and MC. 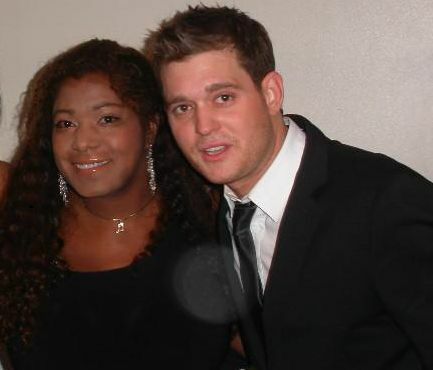 Concetta was recently sought out by GRAMMY Award-winning artist Michael Buble, who she performed with in Concert! She also recently sang with GRAMMY winning songwriter/producer David (The Hit Man) Foster (see photo below). Click here to watch her 2nd performance of our National Anthem for the Boston Celtics! 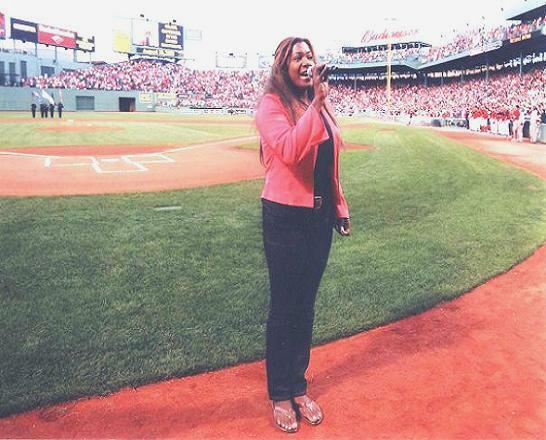 Click here to see her performance of the National Anthem for the Boston Red Sox at Fenway Park! Her new nightclub tracks are making waves across Europe and the USA! Universal Pictures sought Concetta out to record the song “Rasputin” on the blockbuster movie soundtrack for the Kim Basinger/Zac Efron film ‘’Charlie St. Cloud’’. Her other soundtrack releases include movies with actor Christopher Walken. Concetta wrote and performed a song “So Far Away” which is the theme song for a documentary film about Marilyn Monroe. Whether Concetta is belting it out with full power or giving goose bumps with a love song, Concetta is a show stopping star! She is the ”baby” of a musical family which goes back several generations. Her father is also a band leader, vocalist and self taught keyboardist of Portuguese folk music. From the beginning, she drifted off asleep to the sounds of bands rehearsing in the living room. Just a small town girl, living in a coastal suburb affectionately called ”The Irish Riviera”, Concetta studied music theory at SS Conservatory and emmersed herself in singing rock, r&b and jazz. Her abilities to effortlessly sing so many styles with passion, combined with drive for perfection and her uniquely gifted voice, brought her into the spotlight of the national music industry during High School years and she has only just begun. 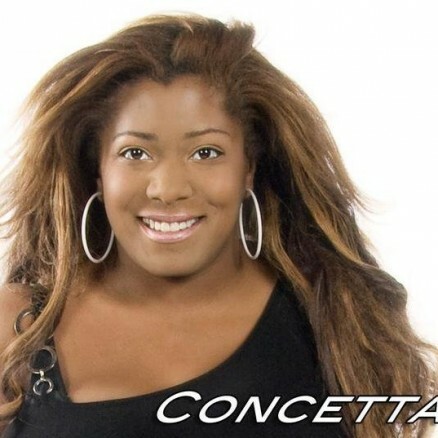 Concetta is a pleasure to work with and she and First Class Band will make your celebration the party of a lifetime! 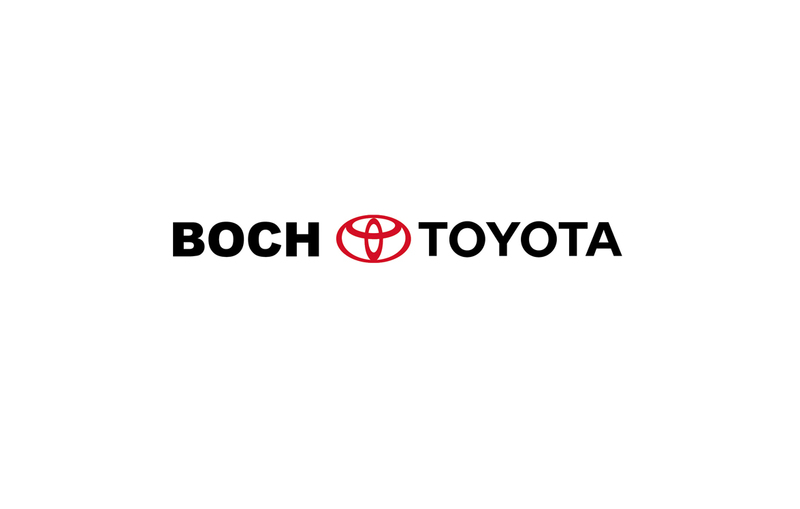 You hear Concetta’s voice everyday on several TV and radio commercials! 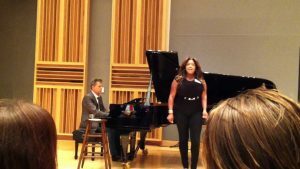 Concetta performs “Through The Fire” with GRAMMY winning songwriter/producer David Foster on piano.